San Diego and La Jolla are renowned for their beautiful coastline, laid-back vibe and endless sunshine. Relax on the golden sand beach, build sand castles and surf the Pacific waves, just steps from our hotel. Then venture beyond the sandy shores and discover a vibrant destination of boutique shopping, eclectic dining, exciting nightlife and outdoor adventures. Tee off on one of the top courses in the world, Torrey Pines Golf Course, located just minutes away. La Jolla Shores Hotel puts you close to the best San Diego attraction, like SeaWorld, Old Town, Balboa Park and the famed San Diego Zoo. See what's waiting. Go on a deep-sea adventure. 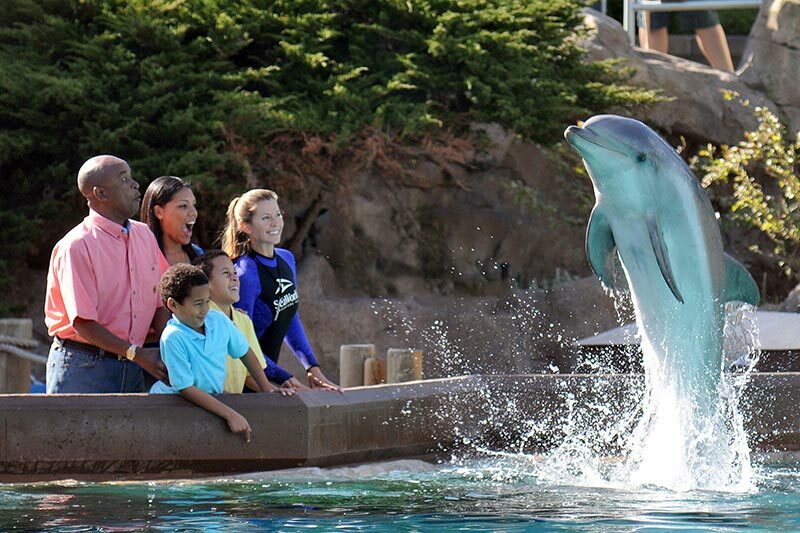 Explore the aquarium with marine life from around the world and touch the playful dolphins. Enjoy thrilling rides and high-speed coasters and see spectacular animal shows. 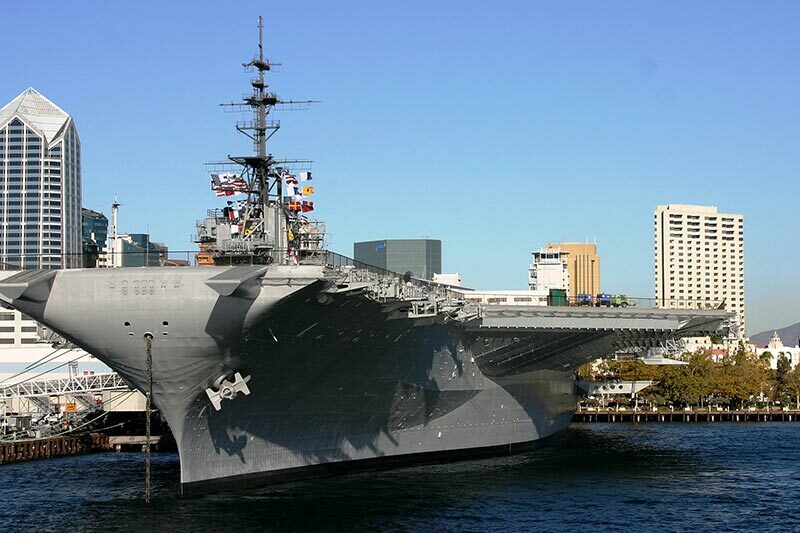 Step on board the longest-serving aircraft carrier in US military history. Experience life from the sailor's point of view. Hop in the cockpit of a flight simulator, take an audio guided tour. It's history and fun in one. Stroll the streets of California's very first settlement. Enjoy shopping, dining, and trolley tours. 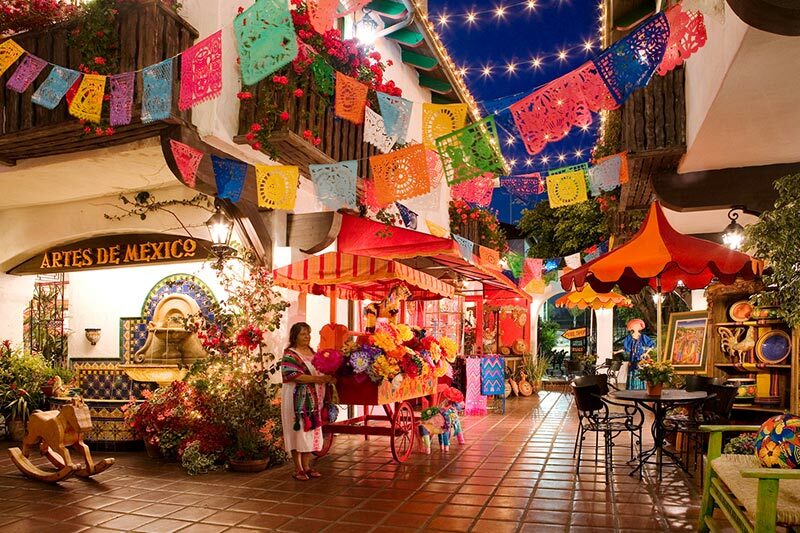 Explore historic building and museums, browse unique shops, and savor authentic Mexican fare at this heritage park. 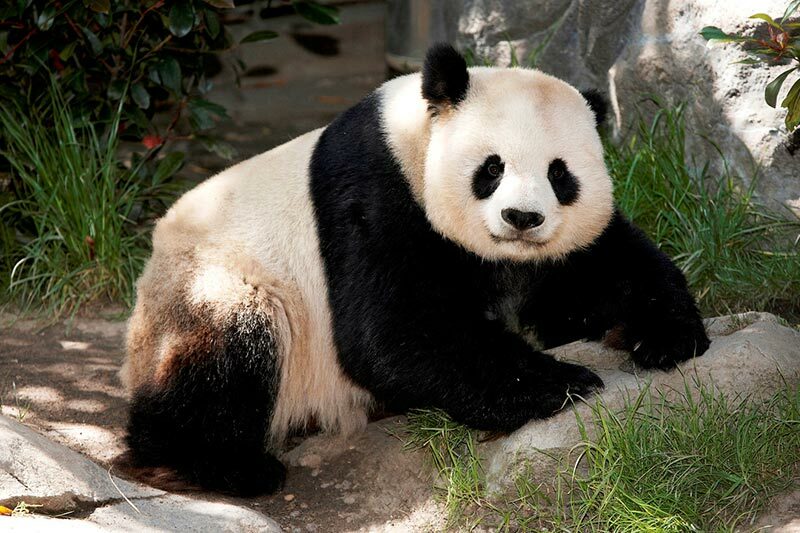 Make some furry, feathered, scaly and exotic friends when you explore the world-famous San Diego Zoo in Balboa Park. Over 3,700 different animals are waiting to entertain and educate you about life in the wild. 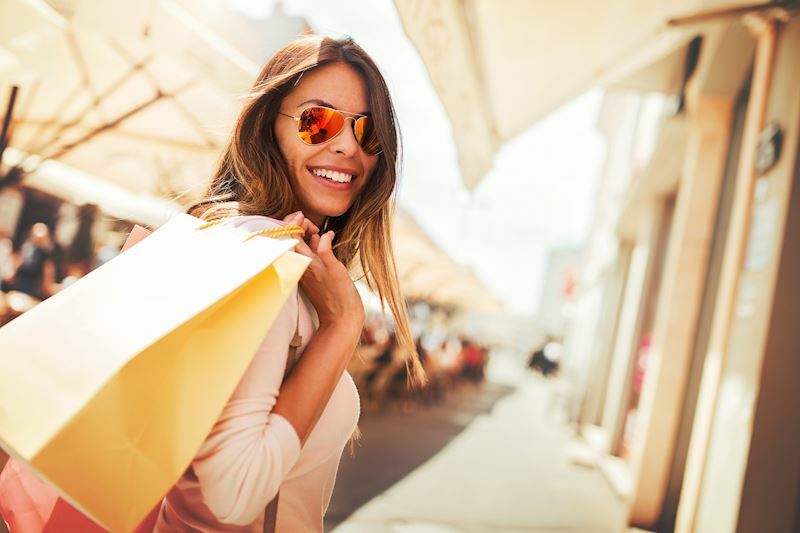 Embrace the latest fashions at upscale, open-air shopping mall, filled with designer boutiques along with anchor stores including Nordstrom, Saks Fifth Avenue, Neiman Marcus and Macy's. You'll also find great eateries. A San Diego gem, this expansive urban park offers a relaxing respite from bustling city life. 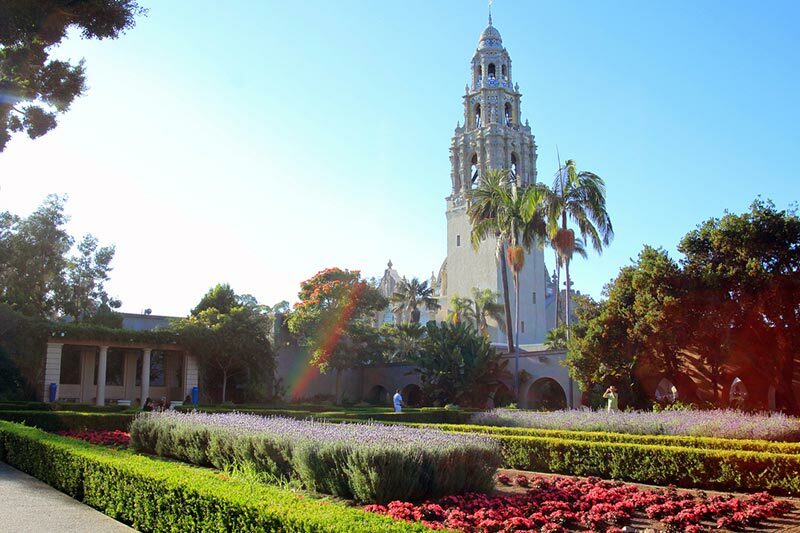 Enjoy 17 museums, performing arts, lovely gardens and iconic attractions, including the San Diego Zoo, in the heart of the city. 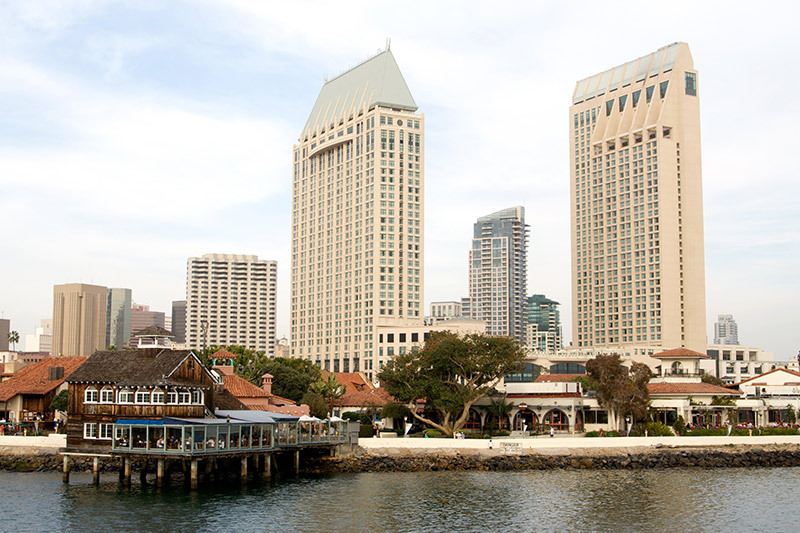 Stroll along the beautiful San Diego Harbor in downtown at this quaint waterfront village. Explore an eclectic collection of shops, galleries, restaurants, and plazas that deliver a laid-back coastal vibe on the Bay. 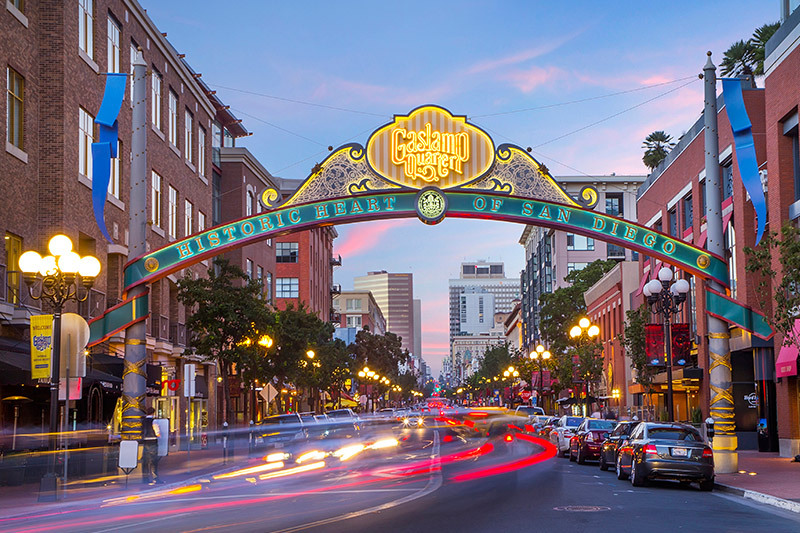 Discover the Victorian ambiance and architecture of San Diego's most vibrant historic district. Explore shops and boutiques, delightful eateries, festivals, and a thriving nightlife and entertainment scene.